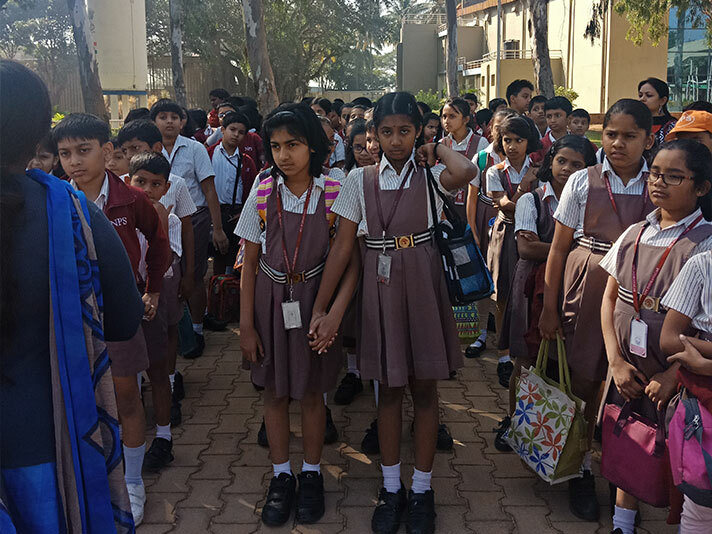 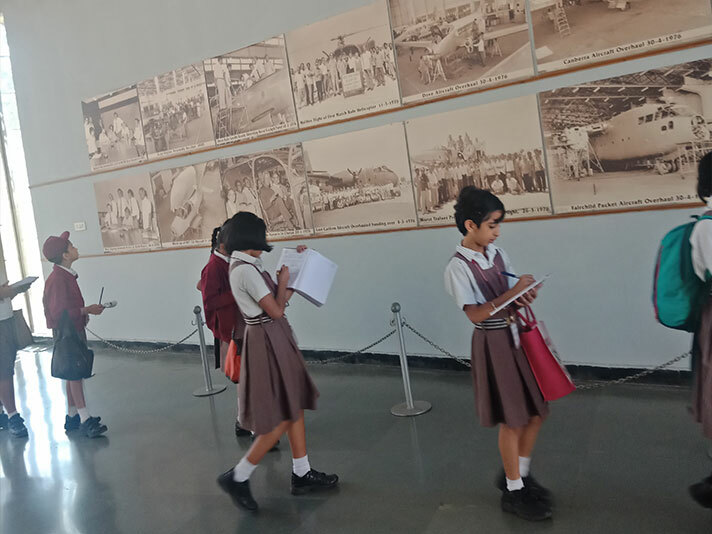 On 11 January 2019, the students of Grade 4 accompanied by 5 teachers, visited the HAL Aerospace Museum. 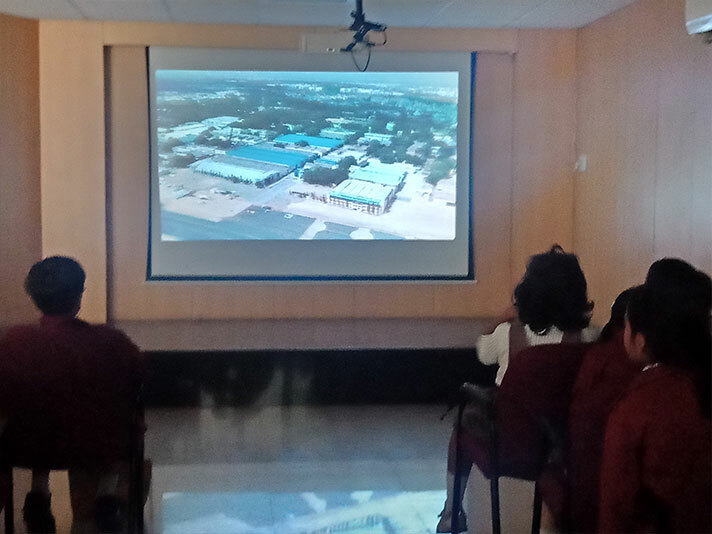 They were shown an audio visual on different aircrafts manufactured by HAL over the many years and their role in defence. 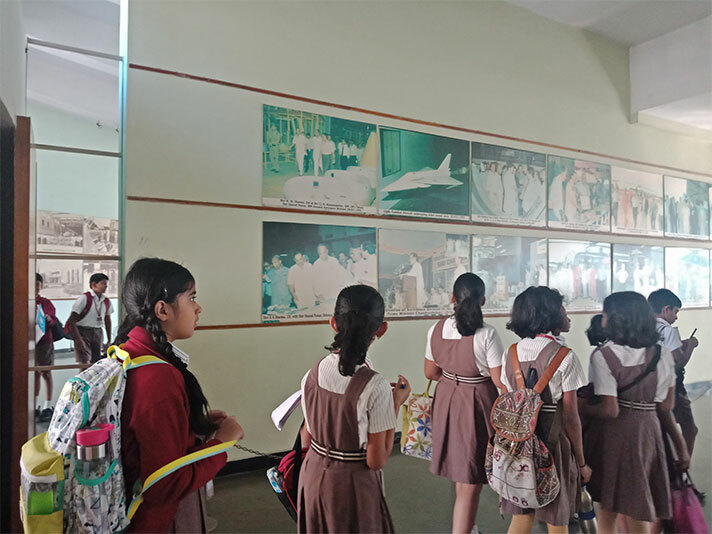 This was followed by a visit to the gallery displaying different photographs of all the important achievements of HAL till date. 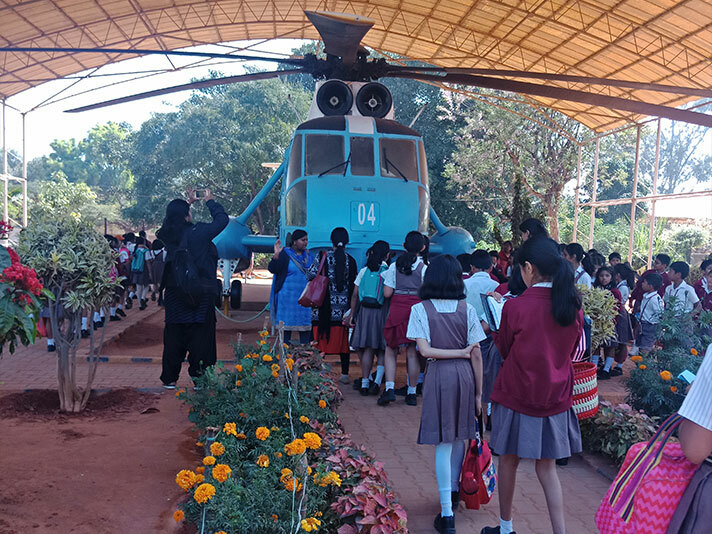 The students were then taken on a guided tour and shown the different models of aircrafts. 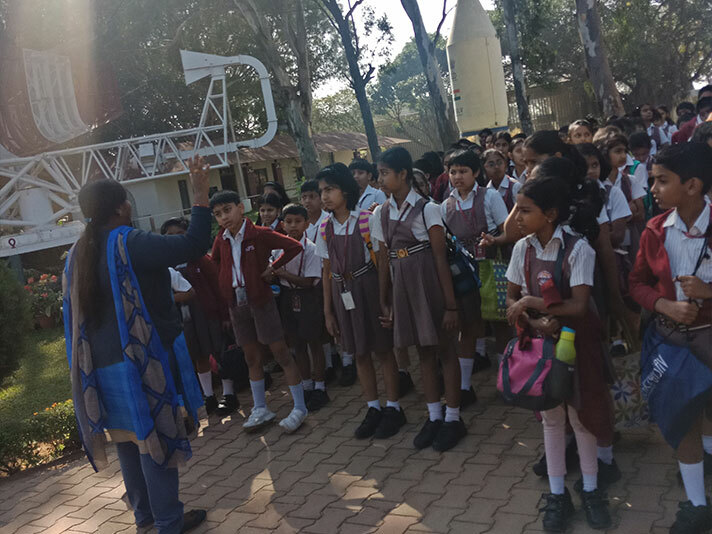 The trip proved to be enjoyable, informative and inspiring for the students.